Many at times, people chooses career path based on the paycheck. But will choosing a career based on this measures decide your career success? Adding to the fact that few careers or jobs offer stability. The labor market is rapidly changing at speed of light, and the job you were hired to do will most likely change sooner than you presume. Before you choose a career path, you ought to discover yourself. That is to say, discover your innate abilities, motives and values related to your work choices. Ask yourself a question, what are you good at? Measure the pros and cons of your decisions. There are motivators, to help you better understand what is uncompromisingly imperative in your career. You should note that, money is not one of the motivators. The word “passion” already explains itself. Passion they say doesn’t trump cash, however it can’t be released. Yes, believe it or not! Ask successful professionals what contributed to their success, and they’ll likely answer that they love and cherish what they do. Your ability to conduct in-depth research about a company you want to work with goes a long way to determining your career success. Your skills, hobbies and qualities can be used in wide variety of industries and jobs. When you have found a job, start taking a look at the organization morals and people who work here. Conduct research about companies to learn how people are rewarded and promoted. While the job or industry might just fit in your needs, some organization morals and standard may not line up with what is imperative to you. The best way to research about companies is to speak with people who currently work for the company or recently worked there. All your study in school can help steer you in the correct direction, but sometimes experience is the best teacher. An internship programme, volunteer activities or temporary job can give you hands-on experience that can go a long way in helping you make the right choice. If you don’t like the nature of the work or company, it is better to uncover this sooner than later. Don’t rule it out altogether though, because your experience may not have been practical. Ask trusted mentors or friends to help you assess the situation before eliminating some of your options. Having enthusiasm for the industry or work you do will positively give you grit to face stormy circumstances. Zeal also draws out the craving to know and work harder. A few experts will say that hustle and going well beyond and above are key components for career success. While nothing comes too easily, it is okay to invest the extra effort if you like what you are doing. 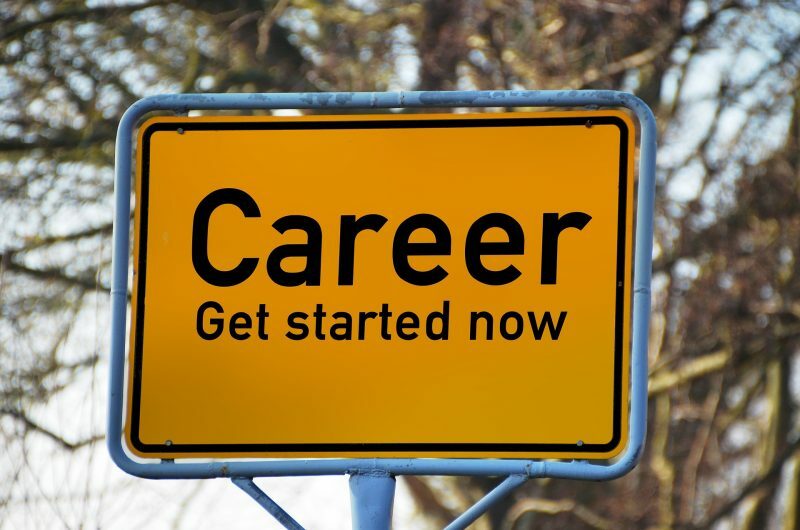 Things you wish u knew before choosing a career path – do you think is too late? Pingback:Why Are Nigerians Moving Abroad?